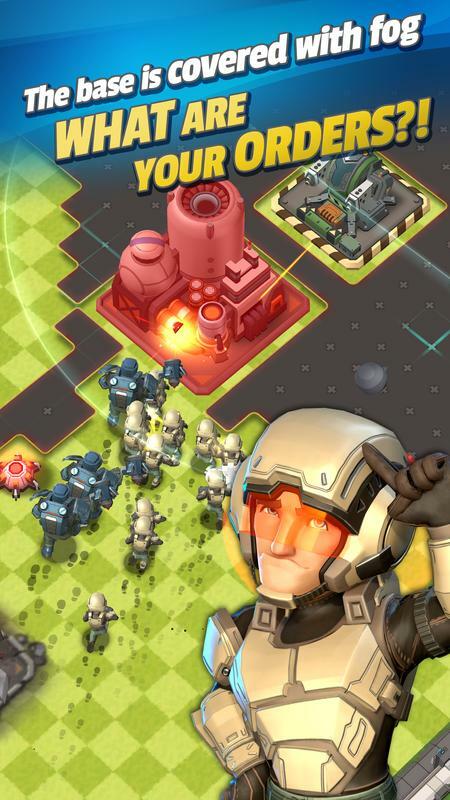 Mad Rocket: Fog of War is a new real-time strategy game released by FourThirtyThree Inc. In the game, you will experience the most realistic tactical elements, engage in fierce battles. The game has many outstanding and unique features that many real-time strategy games do not currently have. In the game you will become an excellent leader, you will have to build a strong base of your own and explore the new land in the game. You will experience the game and compete with many players around the world. Destroy the opponents in the game to enhance your strength, establish alliances with trusted friends. Experience a fiercely competitive world right on your device, play the game with the game’s intuitive virtual key system. Entering the game, you will have to build a strong foundation against the aggression of other players. You must destroy the enemy base hidden by a layer of fog. You need a strong army force to defeat the enemy because you will not know in advance the strength of the opponent. To have a strong military force, you need to build the necessary structures to grow your base. Calculate and design the necessary structures for your base in a rational way. You also have to build towers around the base to defend against the enemy. Building and maintaining the development of the base will give you a stable resource that will help you unlock and upgrade those high-tech weapons. Possession of good weapons will give you many advantages before the enemy. Mad Rocket: Fog of War – New Boom Strategy Game! If you lack the resources you need just attack the base of the enemy, summon the army to attack the entire territory of the enemy. Calculates and evaluates the opponent’s strength through the map of the game to defeat the weaker opponent and away from the stronger opponent. 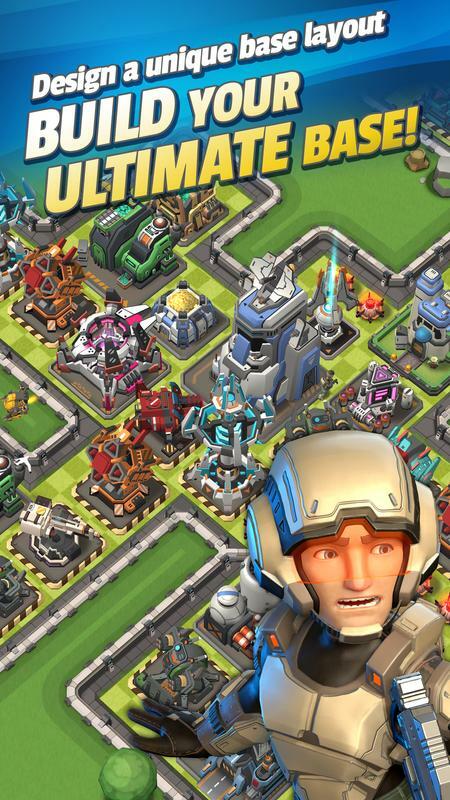 Developing your base and destroying many opponents will help you achieve many good achievements and reach a high position in the game’s rankings. In particular, to increase your strength you need to join the stronger Clan in the game, or you can join the game with your friends and create a Clan of your own. 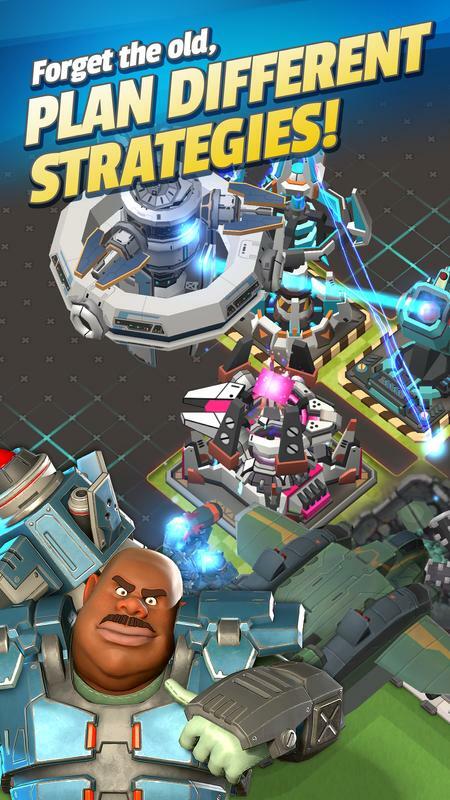 Mad Rocket: Fog Of War for iOS is designed with unique animated images and beautiful 3D format. The game has a real-time strategy element, but the game graphics are very good and impressive. Impressive visual quality combined with compelling gameplay makes the game more enjoyable and addictive. 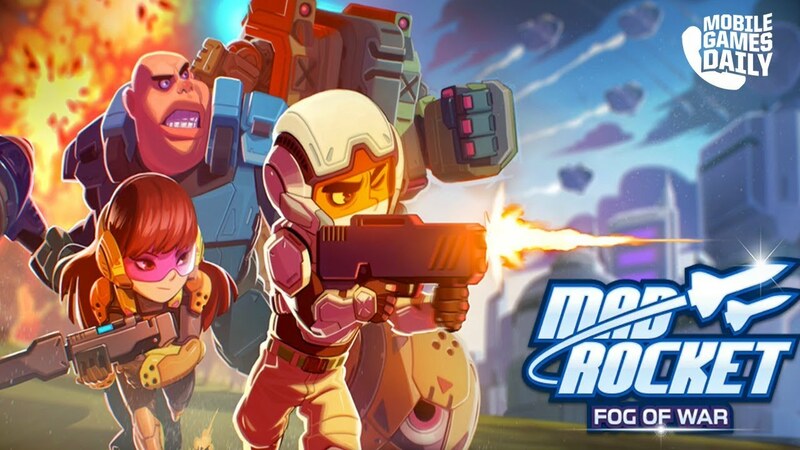 In short, Mad Rocket: Fog of War is one of the most innovative and best strategy games you have to experience if you are the # 1 fan of the genre. 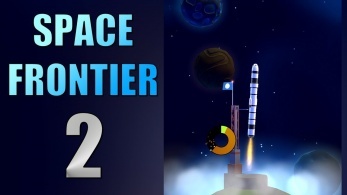 The game helps you to develop the skill of calculating and perfecting yourself. 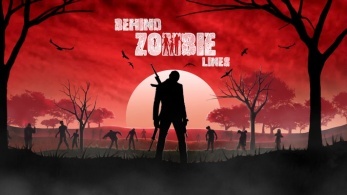 Experience the game you need to have a specific strategy and calm before any difficulty. Game experience is the way to help you understand life the most. Use the share link at the bottom of the article if you want a simple and fast game experience.